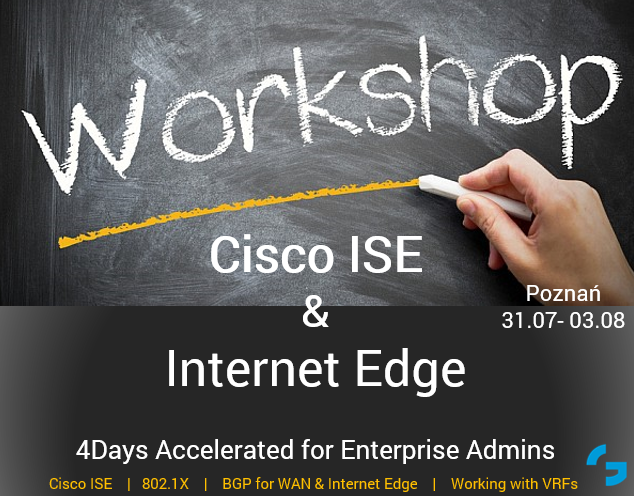 We are announcing the Cisco ISE & Internet Edge 4 Days accelerated workshop. This is one-time training & the only one in the market. 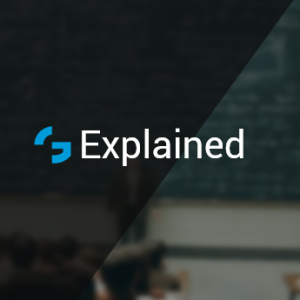 This is combined training for those who want to improve Cisco ISE troubleshooting and configuration skills as well as get familiar with BGP routing for Enterprise WAN & Internet Edge. While it might seem that we are mixing the security & RS areas, we receive many requests from industry regarding combined technology training. Why they ask about such apporach? Many enterprise network administrators face the wide scope of technology in everyday work covering Routing, Siwtching, LAN Security, VPN, WAN, Internet Edge thus spending 4 – 5 Days of training on only one product or technology area could be not affordable in terms of time and bugdet. Providing accelareated Cisco ISE & Enterprise BGP we cover many necessary aspects of Infrastructure access and BGP routing subjects. What you will learn and lab during these 4 intensive days? Who will lead the Cisco ISE training? Training will be conducted by Marcin Biały , passionate instructor, engineer and architect who has over 12 large scale and several smaller projects implementations of Cisco ISE from (1.1 to 2.2) and used to work with biggest service providers and enterprise customers building BGP based architectures. Marcin helps organisations of various sizes to harden, transform and build scalable efficient enterprise networks.